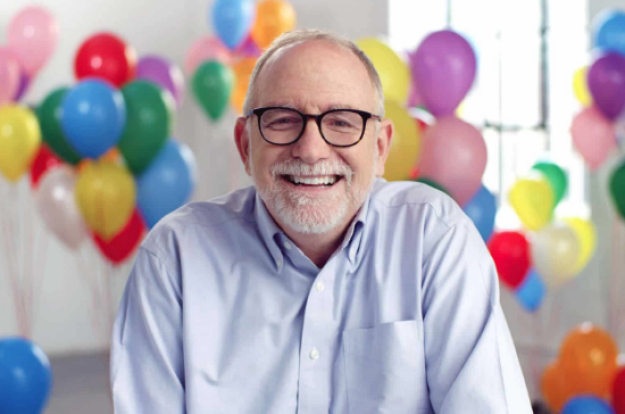 We’re excited to welcome Bob Goff to Carmel for an evening of ABLE*-focused encouragement and storytelling! Bob is the author of the best selling book Love Does, an attorney, an advocate for endangered children, and one of the most gracious and winsome speakers we know. But most importantly, he loves Jesus! Bob will challenge the Carmel family to boldly live lives that ABIDE in Christ to BUILD relationships and LIVE the gospel with EVERYTHING. Learn more about Bob here. Got questions? Email us . While this event is targeted towards Carmel Students and Adults, we are aware several of our kids have been reading Bob's book Love Does Kids. If your child is interested in hearing Bob speak, you're most welcome to purchase your child a ticket and have them join you! There will be no Midweek activities on Wednesday, March 13.